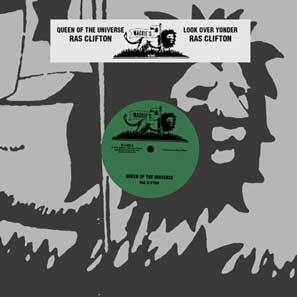 Ras Clifton's delirious hymn to Black womanhood is backed by the original Wackies crew - Allah, Clive Hunt, the Sylvester Brothers. 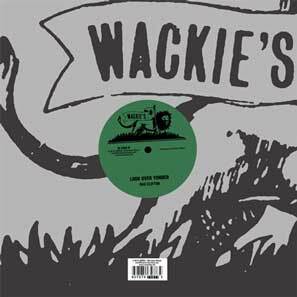 Look Over Yonder originally appeared in 1975, as a 7" on the Wisdom-Rock label which Wackies created for Clifton: this 1982 reworking is more spacious and contemplative. Both sides are deep, charged reggae with musical inspiration to spare over extended mixes - and Lloyd Barnes at the desk steals the show.